As the price of home ownership climbs, a new generation of environmentally-minded, nature enthusiasts become home buyers. In many cultures, cross ventilation is an alternative to high cooling costs. More people expect their window screens to provide cross ventilation while keeping out the bugs. Missing screens may be the "missed" opportunity to selling a home. A discerning buyer has an eye and an appreciation for details. People will comment on the attractive appearance of new screens. 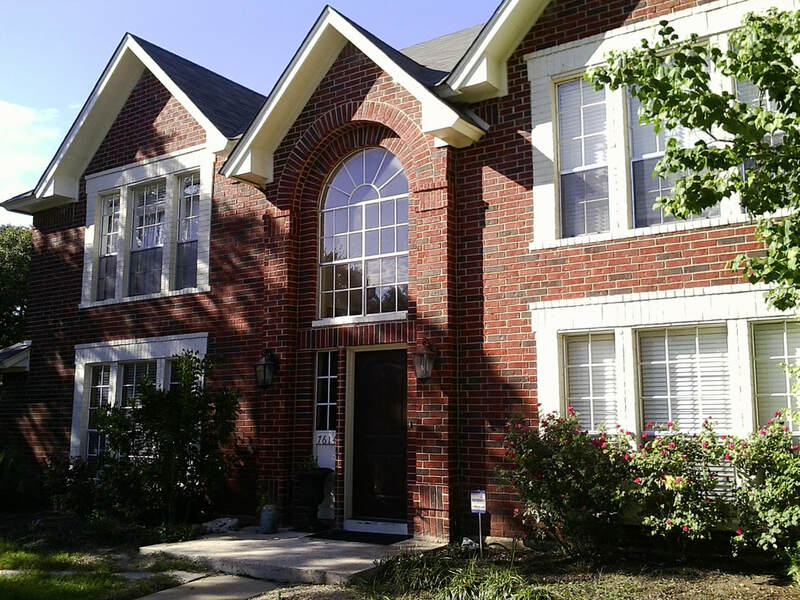 Take a look in our gallery and you will see what a difference new screens can make to a home’s outward appearance. I CAN"T GET THIS HOUSE TO SELL! Do you have a listing that you can’t seem to move? Interested buyers come and go, never to be heard from again. You feel like you’re wasting time and the sellers are getting frustrated. You know any recommendations you make that come with a hefty price tag will be rejected. So why not try a simple, quick process that will make a surprisingly dramatic difference. Cleaning screen frames and installing new screens might be the last thing a listing needs to get it off the market and off of your hands. Adding Solar Screens and improving a home’s energy efficiency is a great talking point when meeting with prospective clients. Solar Screens have been shown to lower the cost of cooling, reduce outward glare, protect interiors from harsh UV rays and improve a home’s appearance. THE OPEN HOUSE IS THIS WEEKEND! Are you in a hurry to get a property ready for an open house. No time for renovations and the smell of fresh paint isn’t going to woo any interested buyers. Repairing screen frames and installing new screen fabric is a quicker solution. 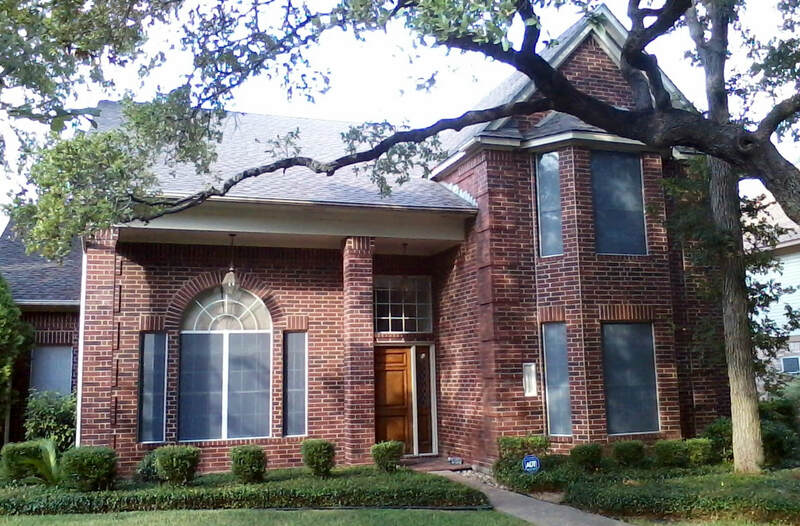 Window screens fade over time. 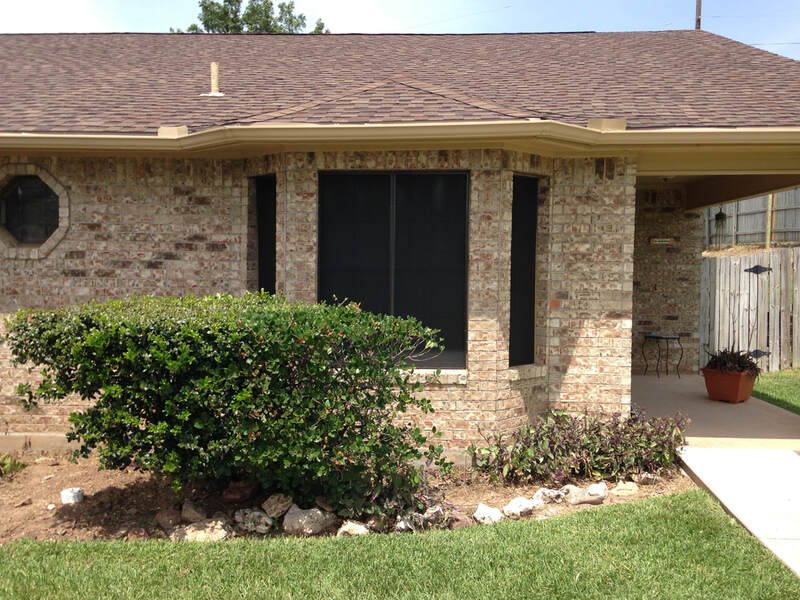 New screens create a uniform appearance that complements a home’s exterior while representing a well-maintained home.